The light image of puzzle LED wall light from Astro Lighting offers inimitable visual enjoyment. High-efficiency LED technology ensures powerful and long-lasting illumination. The transparent glass, the apparent spread evenly around the discreet outdoor lamp. The box-shaped puzzle LED wall lamp is one of the specific low-energy products by Astro Lighting. 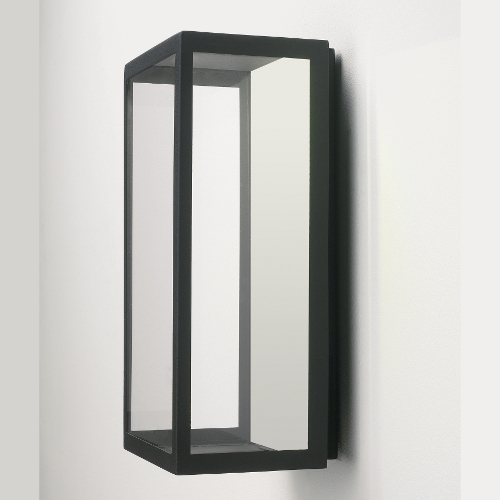 The frame of the puzzle LED wall lamp is black and thus makes any wall a good figure. The jewel of Astro Lighting is 32cm high, 16cm wide and 14cm deep.